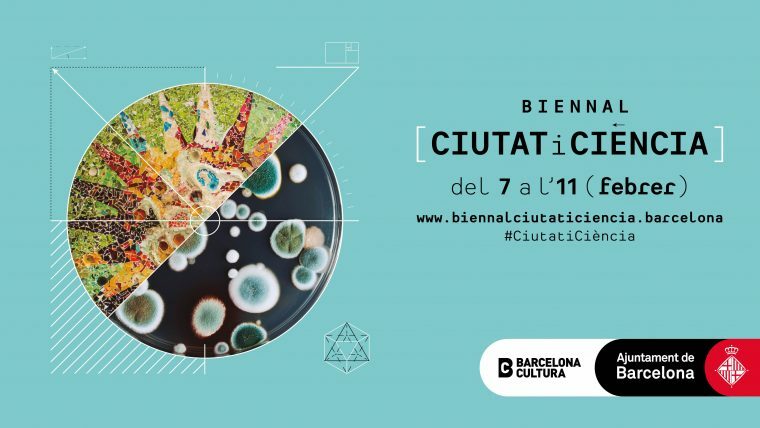 The City and Science Biennale offers a huge window for reflection, debate and participation relating to scientific research, helping the whole population to be more in touch with advances in physics, genetics and biotechnology. With over 90 activities planned at 60 different facilities around the city, the City and Science Biennale is an invitation to all citizens to engage with nearly 120 organisations and 138 professionals from the world of science. Barcelona has become one of Europe’s most important hubs for scientific and technological research and experimentation, where knowledge has to go beyond professional barriers to reach everyone. 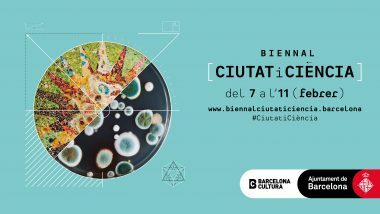 This is the goal of the first edition of the City and Science Biennale, which is being held from 7 to 11 February and offers a broad array of activities for the people of Barcelona to be more in touch with scientific research and experimentation: lectures, workshops, performing arts, music shows, film forums and family activities to fill 60 venues around the whole city over the course of five days. Libraries, community centres, exhibition venues, cinemas and research centres will all come together for this big science festival, which includes leisure activities such as swing dance sessions and a science-fiction film festival. This scientific and informative initiative has over 130 professionals behind it, specialising in a diverse range of disciplines such as nanotechnology, robotics, genetic and astrophysics, as well as over 120 universities, research centres, experimentation labs and experimental technology projects. The dialogue at the City and Science Biennale will embrace the gender perspective, understanding science as a field which is open to the public, where participation, city life, climate change and art all form part of the scientific discourse. How do we build the city of the future using artificial intelligence and nanoscience? What challenges are there for genetics with a view to improving people’s health? How do we get ready to live in increasingly ageing societies? These and other questions will be the basis for debate among experts and audiences, with formats promoting interaction and collective enrichment. A significant part of the activities programmed are aimed at families and youngsters, the intention being to promote vocations and interest in science professions among the youngest generations. Workshops and recreational activities aim to show science as a large umbrella for knowledge which is both familiar and stimulating. Getting children and young people in closer contact with science is a long-term investment, with clear and positive repercussions for the future of our society.